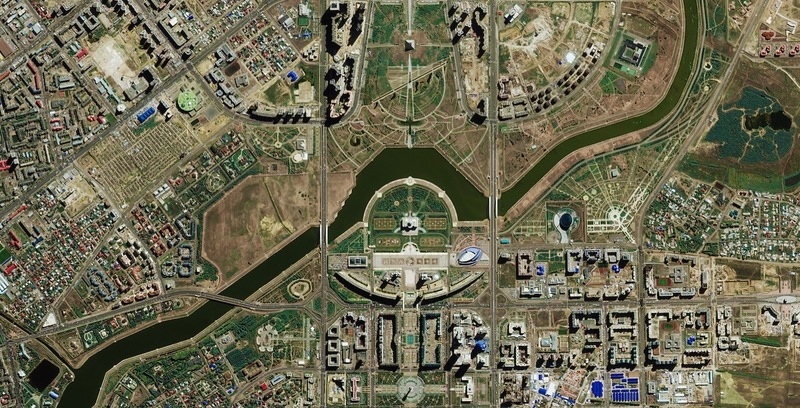 Astana, Kazakhstan, Nov. 21-22 | UrtheCast exhibiting and presenting. Kuala Lumpur, Malaysia, Oct. 17-19 | UrtheCast will be exhibiting and presenting. Hamburg, Germany, Oct. 11-13 | UrtheCast will be exhibiting and taking meetings. Mexico City, Oct. 4 to 6 | UrtheCast will be presenting and exhibiting. From August 2 to 4, the UrtheCast Crew will be in St. Louis for the annual InfoAg Conference. Esri User Conference | San Diego, California, U.S.
From June 27 to July 1, the UrtheCast Crew will be in San Diego for the annual Esri User Conference. GEOINT 2016 | Kissimmee, Florida, U.S.
UrtheCast is exhibiting at GEOINT 2016, taking place at the Gaylor Palms Resort in Kissimmee, Florida from May 16 to 18. UrtheCast is attending the 2016 ESA Living Planet Symposium in Prague, Czech Republic, May 9-13. Space 2.0 | Silicon Valley, California, U.S.
UrtheCast is attending Space 2.0, running April 26 to 28.